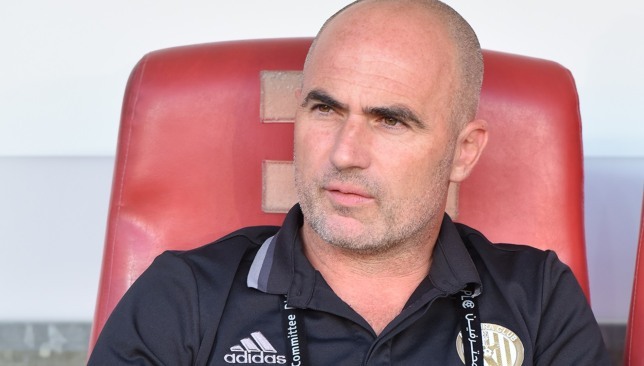 Al Jazira head coach Damien Hertog said he could not fault his players’ efforts despite seeing his team stutter in the title race as the Arabian Gulf League resumed on Monday. 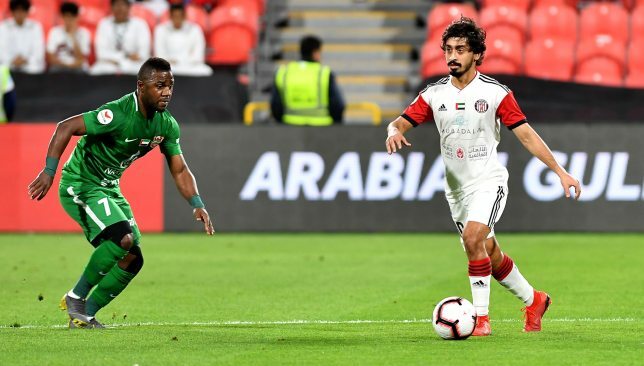 Jazira suffered a 1-0 stoppage time loss to Shabab Al Ahli following a near two-month break, former striker Ahmed Khalil returning to haunt them as he scored in the 93rd minute at Mohammed bin Zayed Stadium. It was a tough result for Hertog’s side who could not convert any of their four chances on target. “During the first half, we controlled the game and we played well in their half,” said Hertog after the game. 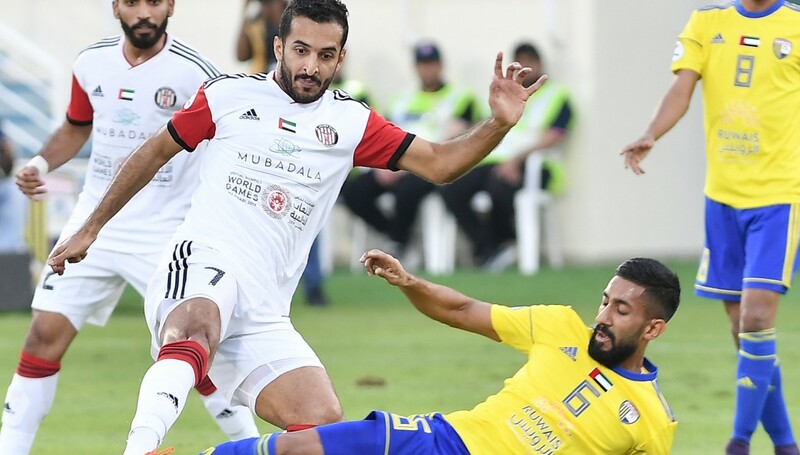 The result left Jazira three points adrift of leaders Sharjah, who then extended the gap to six following their 2-1 win over Al Dhafra on Tuesday. “The game was tense and it was obvious that the first team who scored would go on and win the game. We had a good opportunity to score through Ernest Asante, but unfortunately he didn’t manage to take it this time. UAE internationals Ismail Al Hammadi (l) and Khalfan Mubarak in action for Shabab Al Ahli and Al Jazira. The Pride of Abu Dhabi went into the match without key players including Sebastien Siani, Khalifa Al Hammadi and Salim Al Eidi who were suspended. Mohammed Jamal and Salim Abdullah were also ruled out due to injury. 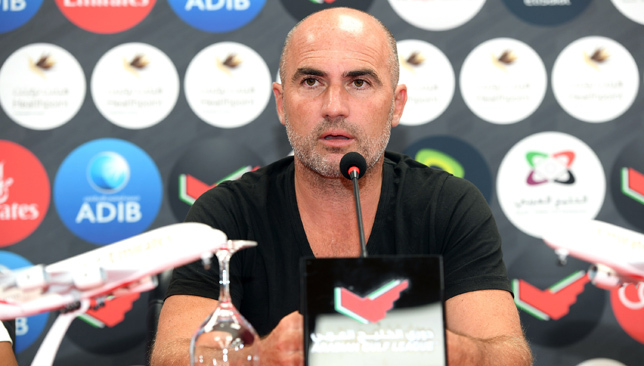 Hertog admits the absences did affect the way his side played, but the Dutchman is focused on getting back to winning ways against Fujairah next week. 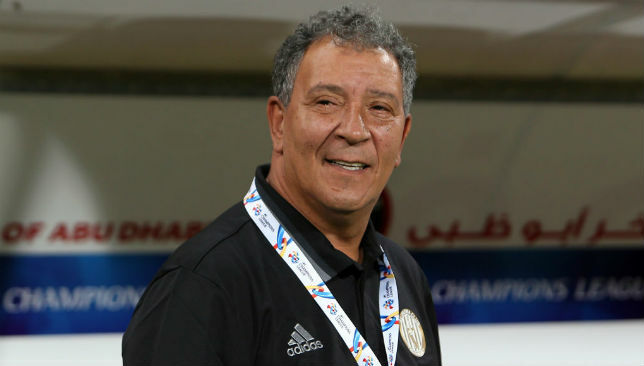 Hertog named UAE internationals Ali Khaseif, Ali Mabkhout, Khalfan Mubarak and Fares Juma in his starting line-up following their explouts in the Asian Cup – the Whites reached the semi-finals before exiting to Qatar. 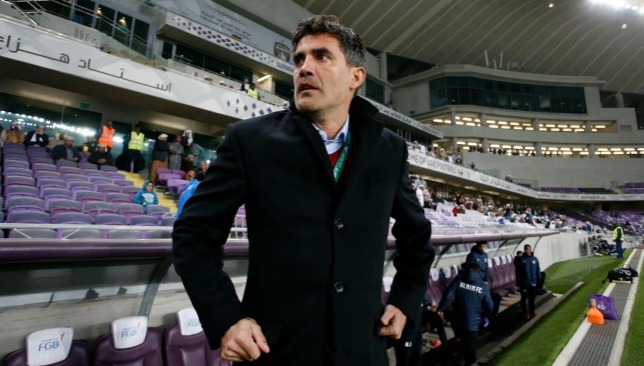 Although they could not inspire Jazira to victory, Hertog was satisfied with the quartet’s efforts. “Playing so many games at the Asian Cup affected the players, but this is normal. They played well tonight and it has been great to have them back in training”, he added.